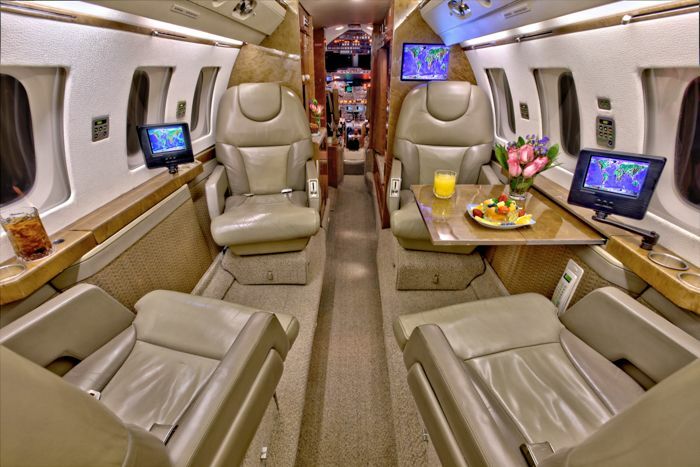 The Hawker 800 series jets are some of the more popular private jet lines thanks to its mixture of style and flight efficiency. 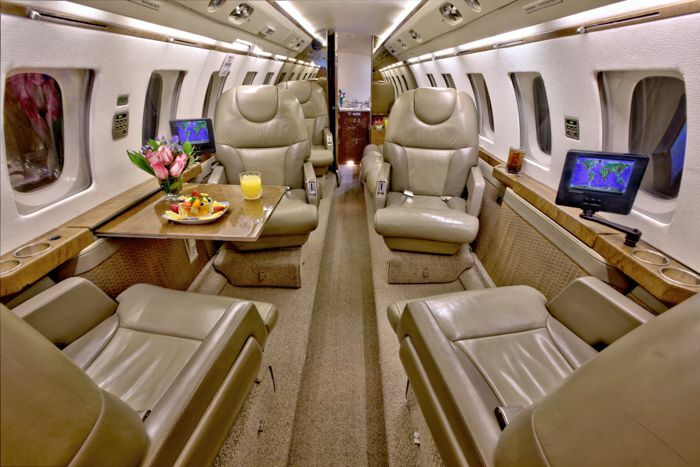 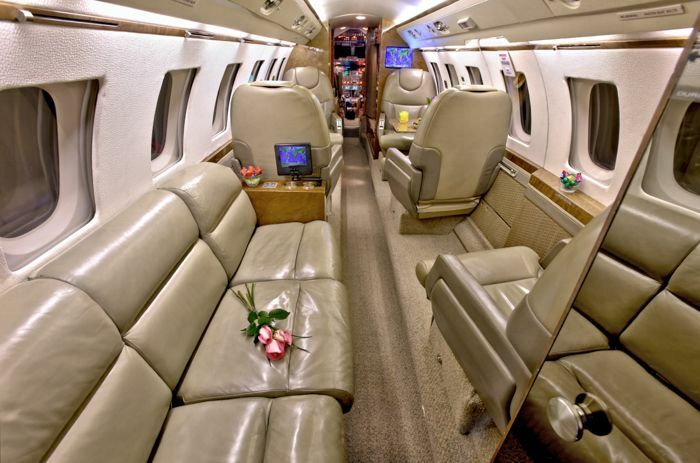 This eight-person jet has a four-person club section, a three-person divan and one forward-facing seat. 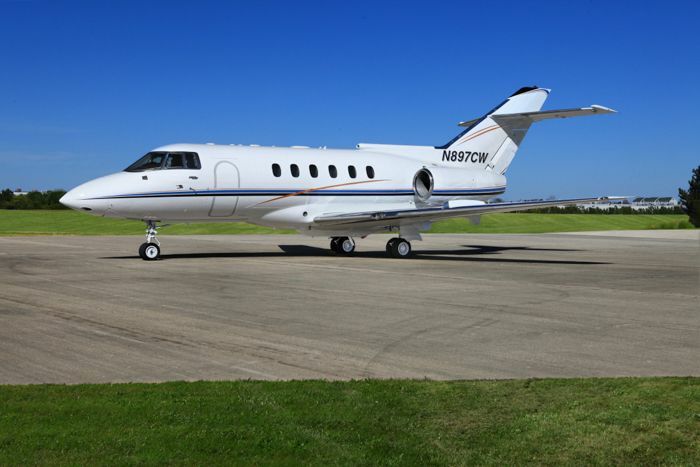 The Hawker 800 is capable of flying 2,900 miles, meaning it can take you from Los Angeles to New York.